A mesh victim driven to the brink of suicide over fears she may lose two organs waiting for an expensive operation will now get treatment. The day after The Sunday Post revealed Claire Daisley could not face another year with debilitating bladder and bowel problems, health chiefs intervened. She is one of hundreds of women enduring crippling pain and life-changing health problems because of procedures involving trans-vaginal mesh, used to treat incontinence issues and prolapse. They were assured the procedures were routine with little risk but are among the victims in what has become an escalating scandal around the world where women have been crippled by mesh. 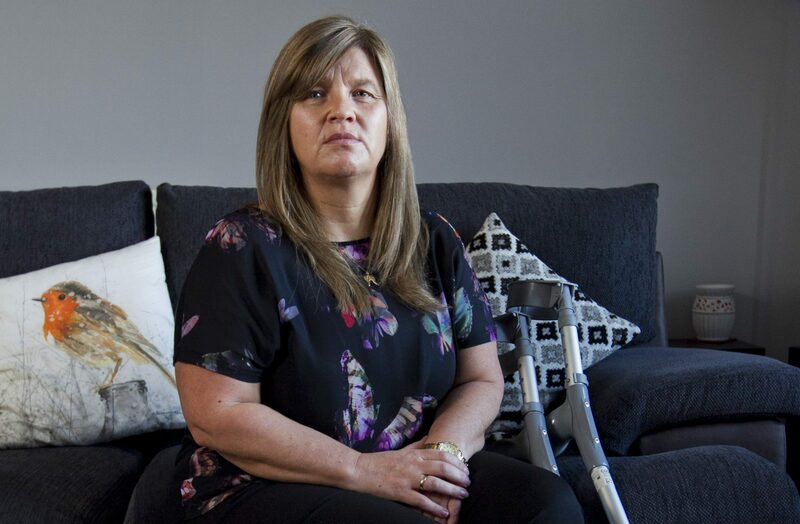 Claire, 48, from Greenock, suffered horrific nerve damage after doctors at Inverclyde Hospital in 2011 used metal hooks in a “blind procedure” to insert a mesh implant to treat bladder problems after childbirth. Afterwards, Claire suffered chronic pain, needed a wheelchair and developed an overactive bladder and bowel problems leaving her afraid to go out. She said: “I couldn’t continue living this nightmare much longer. The pain was bad enough, but my bowel and bladder problems are now so acute, it’s difficult to go anywhere. Claire was given a shred of hope when a specialist said she was suitable for a procedure which could help. Sacral nerve stimulation is similar to a tiny heart pacemaker being inserted to send electrical currents to the organs. She said: “I was elated, then devastated to be told the waiting list could be more than a year because the treatment is so expensive. NHS body National Services Scotland revealed last week that recent increases in funding from £250,000 to £400,000 mean 20 bladder patients were treated last year. One centre in Glasgow deals with bladder patients, a further six across Scotland treat bowel patients. Claire faced the stark choice of having her bladder and bowel removed and replaced with stoma bags. Last month, she wrote to Scotland’s Chief Medical Officer Dr Catherine Calderwood, begging her for help. Claire’s letter was acknowledged, but she heard nothing more. On Monday, the day after we told her story, Dr Calderwood wrote to Clarie apologising for “the delay in responding”. She added: “I am very sorry that you did not receive a reply to your email. Dr Calderwood told Claire she had been in touch with her specialist and added: “He is arranging for your urgent admission and will be in touch. 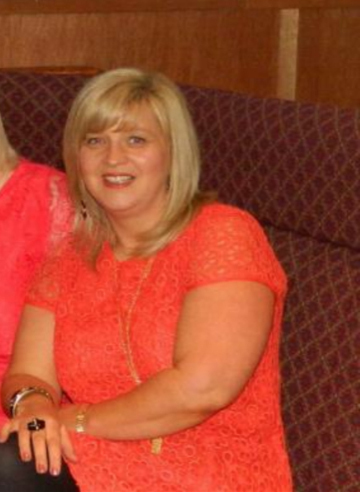 Claire said: “I know I’ll always be in pain and unable to walk properly again, but I pray this operation will allow me to regain some semblance of the life I once had. Campaigners have accused the NHS of using mesh implants to save just £200 on traditional surgery despite it not being properly tested. Scottish ministers, who had ordered the suspension of mesh, have since been accused of whitewashing concerns in a review of the procedure, which campaigners claim was heavily swayed by doctors who support its use. Mesh implant manufacturers have already paid out more than £3 billion to US patients and NHS Scotland faces its largest ever legal action with almost 500 women suing.